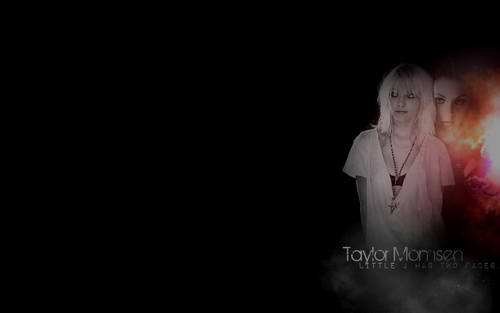 Taylor karatasi la kupamba ukuta. . HD Wallpaper and background images in the Taylor Momsen club tagged: taylor momsen taylor momsen the pretty reckless gossip girl photoshoot. 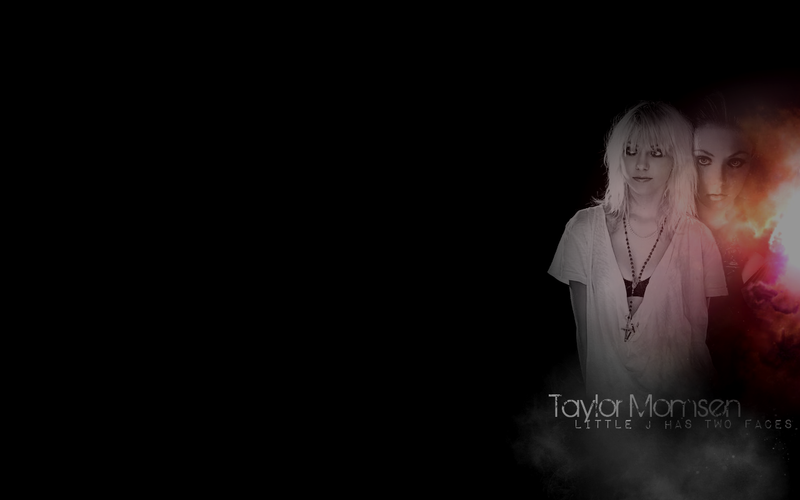 This Taylor Momsen wallpaper might contain tamasha.